Water homeostasis during fetal development is of crucial physiologic importance. The successful formation and development of the placenta is critical to maintain normal fetal growth and homeostasis. 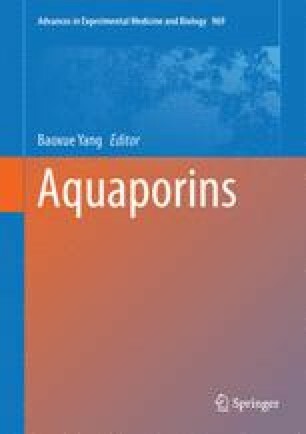 The expression of several aquaporins (AQPs ) was found from blastocyst stages to term placenta and fetal membranes. Therefore, AQPs are proposed to play important roles in normal pregnancy, fetal growth, and homeostasis of amniotic fluid volume, and water handling in other organs. However, the functional importance of AQPs in fetal development remains to be elucidated.